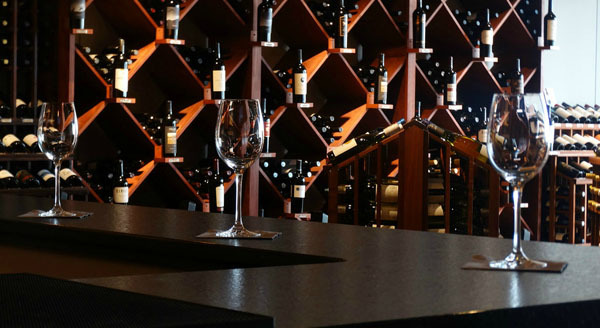 Fine Wine & Tastings on Main offers over 450 wines from around the World of which over 25 are available by the glass at our Wine Bar. These wines were personally selected by our staff for both quality and value. 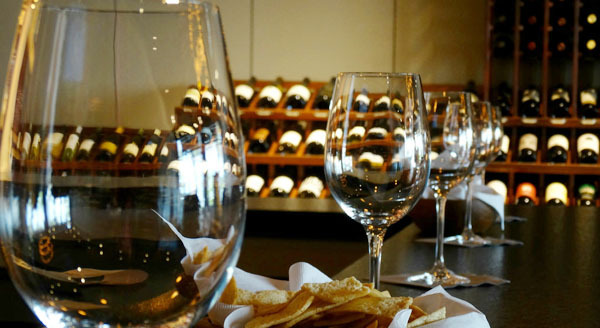 WINE TASTINGS and discover your next favorite wine! Visit us during HAPPY HOUR Tuesday-Friday 5pm to 7pm! and pre-sales of brand new wines! 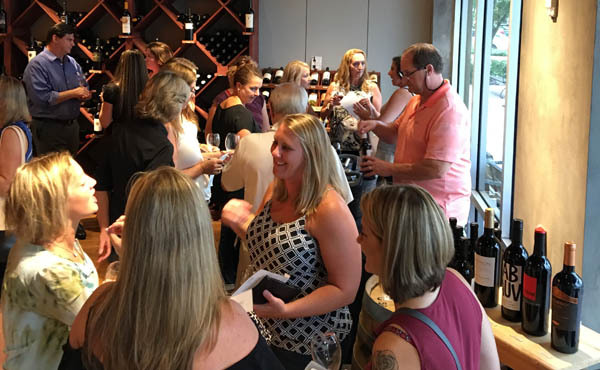 Join us for one of our Wine Academy classes where we taste five wines based on a particular topic, region, or style. The class is led by one of our staff or by other experts in the industry such as certified wine educators, suppliers, or wine makers. 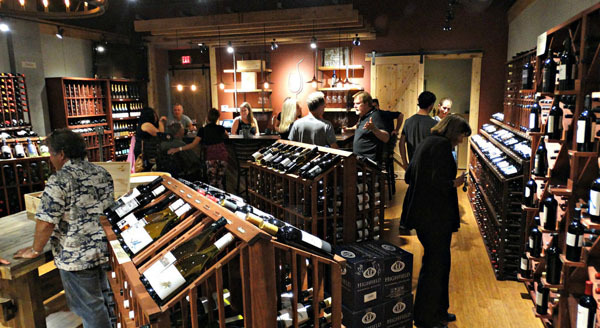 Wine Academy is a casual comfortable environment to learn, ask questions, and share stories and personal experiences. 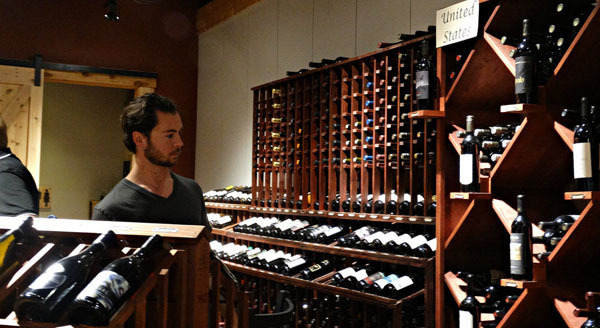 No matter what your experience level is with wine you are sure to learn something new! Sign up for our emails to find out when our next class is and which topic we are covering. 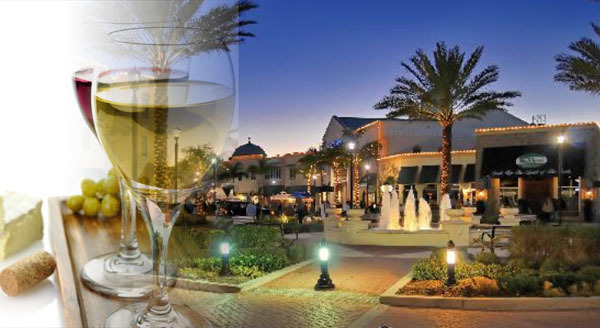 Fine Wine & Tastings on Main, your premier Lakewood Ranch Wine Bar & Wine Store, offers you the opportunity to taste wines from around the world in an upscale yet comfortable environment. 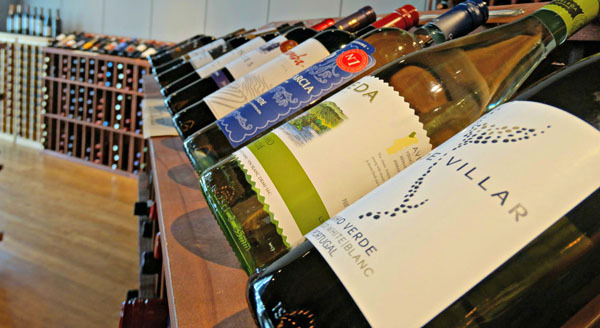 We carry wines from both widely known as well as smaller boutique, and family owned wineries. 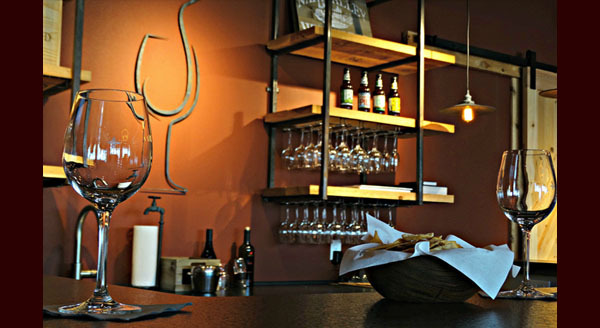 Come in and join us for a glass or take a bottle home from our extensive inventory.